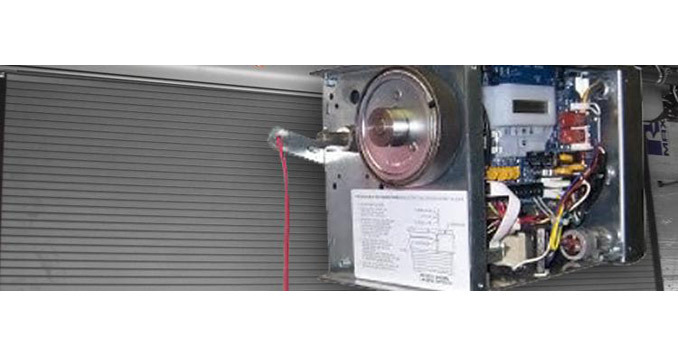 The Standard Drive® Belt residential garage door opener is a great value with quiet durability, and is designed for use on counter and counter fire door applications. The CDX™ is UL 325 2010 compliant and provides durable and reliable operation. This light duty door operator is designed for use on counter and counter fire door applications. Common applications include factories, schools, concessions, hospitals, cafeterias and retail settings. Option available for fast, simple radio frequency connectivity to enable remote door operation. Optional on standard counter door comes with electrical interlock.